This is a slightly longer version of an article that was originally published on February 1, 2010, in the Shenzhen Daily. Most of us know Windows of the World, the noticeable theme park in Shenzhen's OCT (Overseas Chinese Town, or Huaqiaocheng). Others may know Happy Valley, or Splendid China. But do you know about OCT's other trio, the three great art spaces there? 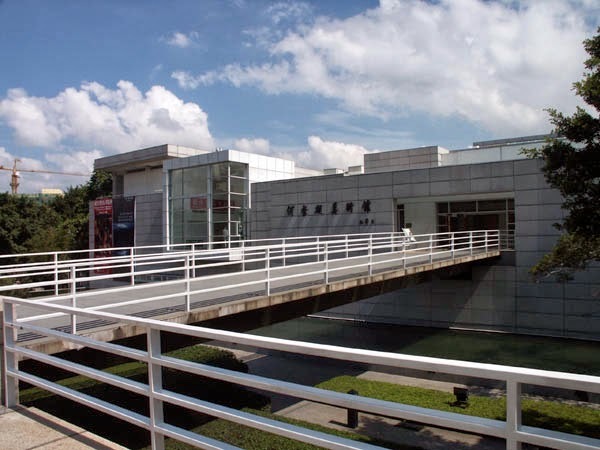 The two most noticeable are the He Xiangning Museum (above) and the OCT Art and Design Gallery. The former is a stylish building with a feeling of Richard Neutra; the latter seems to be an homage to Beijing's "Water Cube" (National Aquatics Center). The third is the OCT Contemporary Art Terminal (OCAT) in the Loft area, located further east, and north of Shennan in a former industrial area. 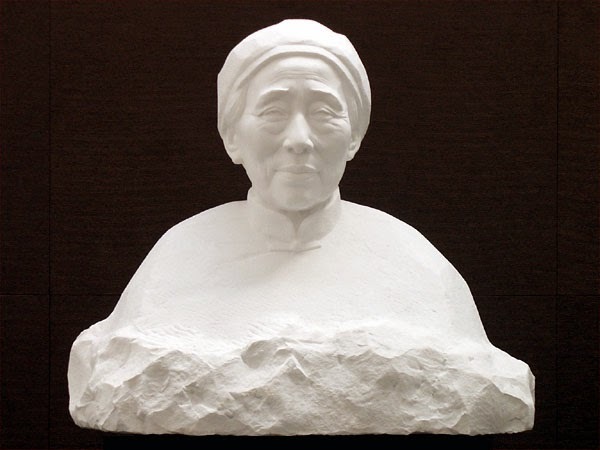 The He Xiangning Museum is named after, and dedicated to the work of, Madame He Xiangning (1878-1972). With her husband, Liao Zhongkai, she was a comrade of Dr. Sun Yat-sen. Later, she was associated with the founders of the People's Republic of China, and through all this time, she painted. Her work is often seen as metaphorical, using natural elements (lions and tigers, pine trees and plum blossoms) to represent the revolutionary spirit that permeated her life. 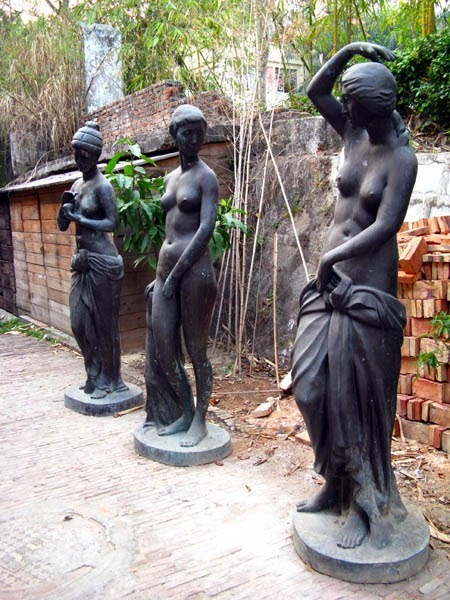 The He Xiangning Museum was founded in 1997. It was the first national gallery in the country to be named for an individual, and, after the National Art Museum of China in Beijing, was only the second national modern art museum in China. In addition to Mme. He's work, the museum hosts exhibitions of "art by overseas Chinese artists, female artists and cutting-edge contemporary artists," according to a museum official. Admission to the gallery costs 20rmb, and it is open Tuesday through Sunday. The He Xiangning Museum lies between Shijie Zhichuang (Windows of the World) and Huaqiaocheng (OCT) stations on Metro Line 1. 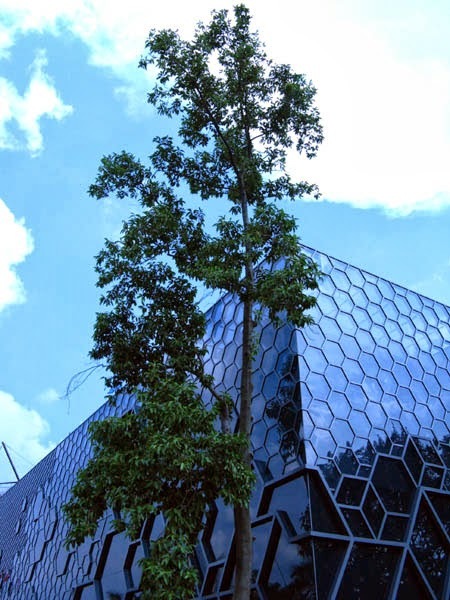 Just to the east is the OCT Art and Design Gallery, opened in September 2008, and easily recognized by its "honeycomb" exterior. 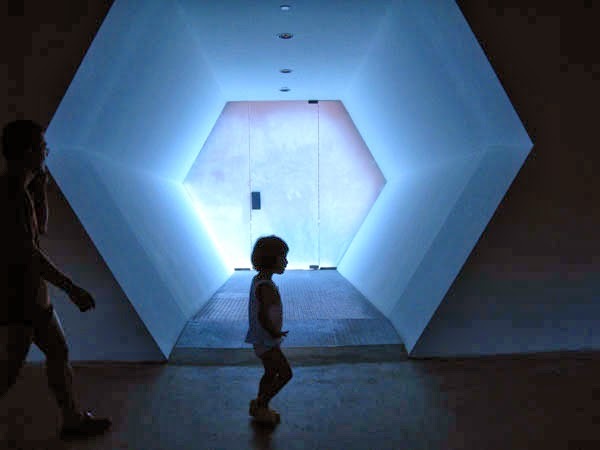 The unusual building houses "vanguard design art," a catch-all phrase for graphics, space design, fashion, animation, and other cutting-edge work. Tickets cost 15rmb, and this museum is also open Tuesday through Sunday. For art in a more relaxed setting, visit the OCAT/Loft area, with a variety of galleries and exhibition spaces, as well as restaurants and open-air exhibits. 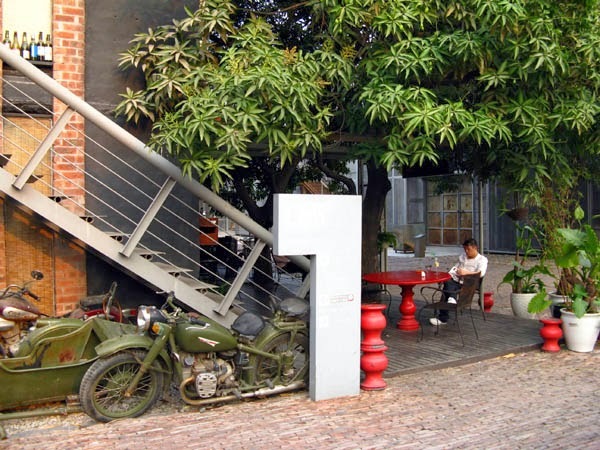 The Loft area is closer to Qiaochengdong (East OCT), to the east of the Museum of Design.